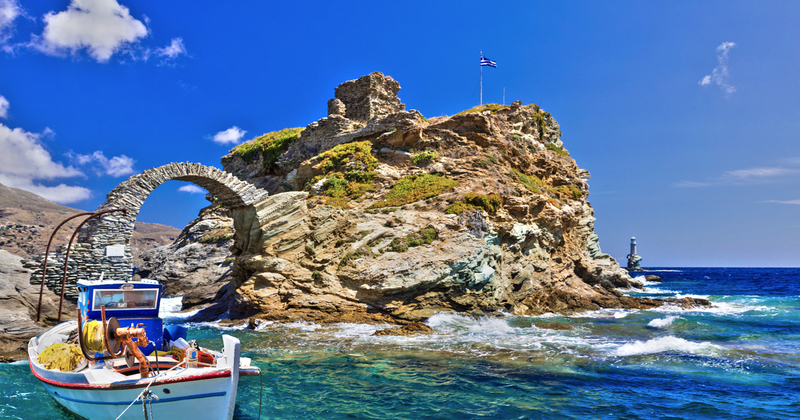 Castles and towers of the medieval and Ancient eras dominate Andros Island. They are built by Venetians and Greeks, in selected places, demonstrating their architecture and their defensive power on land and sea. Entire cities are hidden behind massive walls protecting them from enemies and pirates. Constructed along with the beauty of nature and rich diverse environment, next to gullies, rocky areas, green valleys, mountains and sea. We gathered the most important of them to visit when you are in Andros Island. It is one of the most important monuments in Chora, the capital of Andros. When the Venetians conquered the island in 1207, the ruler Marinos Dandolos built the castle, creating his fortified home. The castle was well preserved until 1943, where it was bombed and destroyed by the Germans. Today only the ruins still stand. It is located in the square, at the end of the peninsula, which adorns the statue of the Immaculate Sailor. The castle connects with the edge of the peninsula with a stone vaulted arch. 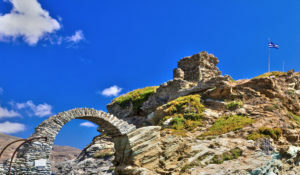 It was the largest medieval city of Andros. 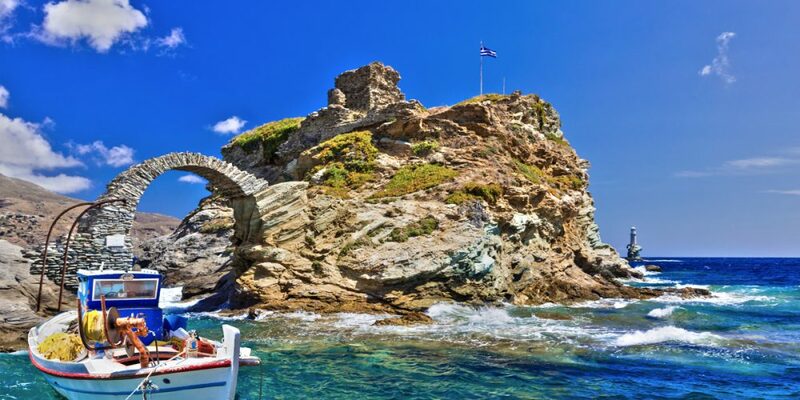 It was also built by the Venetian ruler Marinos Dandolos in 1207 to guard against pirates. Today, only ruins from its walls, as well as the later church of Faneromeni, are preserved. 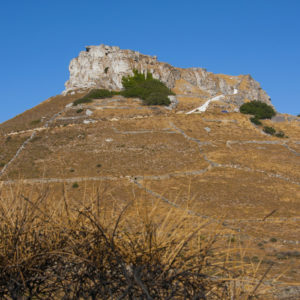 It is situated on an impressive plateau at an altitude of 585 meters, north of Korthi, above the village of Kochylou. The landscape is steep and offers a beautiful view of the Aegean Sea. To reach the castle you have to climb 143 steps. There are many myths about the castle. An old woman opened the castle door for the Turks to take over, and then he committed suicide by jumping into the sea. At that time a rock was born on the homonymous beach, which was named “Tis Grias to Pidima” meaning “The old lady’s leap”. A tower of great interest to the cylindrical shape and height of up to 20 meters. 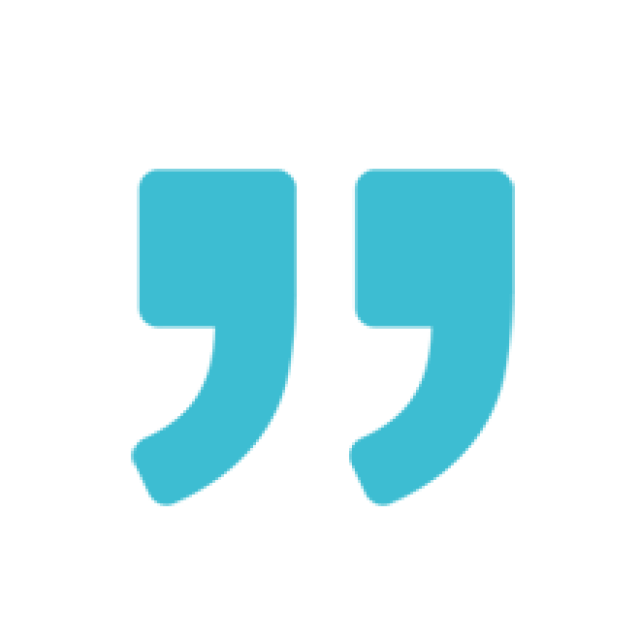 It was built in the 4th – 3rd century BC and belongs to the Hellenistic period. The tower has survived to this day and is impeccably preserved, despite its age. Its base has a diameter of 9,40 m and is made out of slate. Inside there is a helical staircase leading to five floors above. It is built in a privileged position, dominating the plain of Gavrio with a panoramic view of the Aegean Sea. Around the monument, there are metal mining installations, which were in operation at the beginning of the century and perhaps even in antiquity. It is located at the village of Agios Petros. His role was to patrol and control the land and the sea. An architectural specimen of the glorious past of Andros. 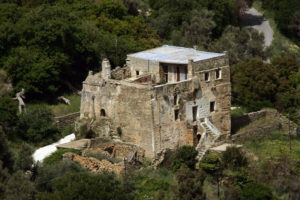 It is located in Stenies, near the stone bridge of Leontos. Tall, square towers with a strong character belonged to the rulers of the island in the 17th – 19th century. They had underground warehouses, many rooms, access was through a staircase and a raised window. The earliest such structure is the three-storey tower Bisti – Mouvela which dates back in 1734 with the inscription “Stamatelos Bistis” on the front. All the towers evolved after the 19th century, mainly with the development of shipping and are considered a more elaborate and carefree variation of today’s mansions. 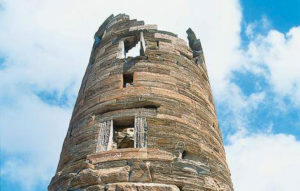 The first reconstruction began in the 13th century when it was built on the ruins of a medieval or Byzantine tower. The windows were small and had a “thermistra”, a structure that casts hot oil or boiling water on the enemy. Year later, two walls were built to retain it, but also to extend the tower space.